Home News Where Carpets Fly – Cover Reveal! Where Carpets Fly – Cover Reveal! At last, the day is here! 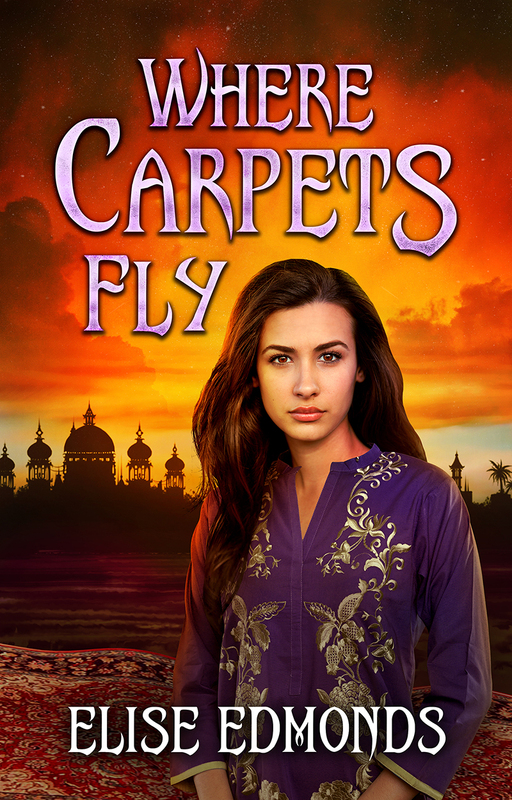 I’m excited to share the cover for my forthcoming novel, Where Carpets Fly, with you all! 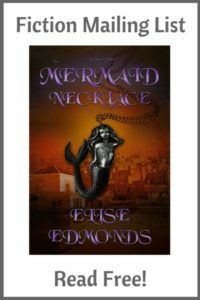 Thanks go to my awesome cover designer, Louis Rakovich, of Indigo Forest Designs. It was great working with him and seeing my cover ideas turn into reality. Check out his website for more info and a full portfolio. On Monday, I’ll be sharing a full novel blurb with you, and a bit of info about the inspiration behind Where Carpets Fly and how the idea came to fruition. See you all then! Louis did it again! He is amazing!!!! Can’t wait to get my hands on this book!!! !